A very deep purple version of our native wetland Iris - great color and a very cool name. I wish the flowers lasted a little longer, but in some ways their short-lived nature makes you appreciate them more. 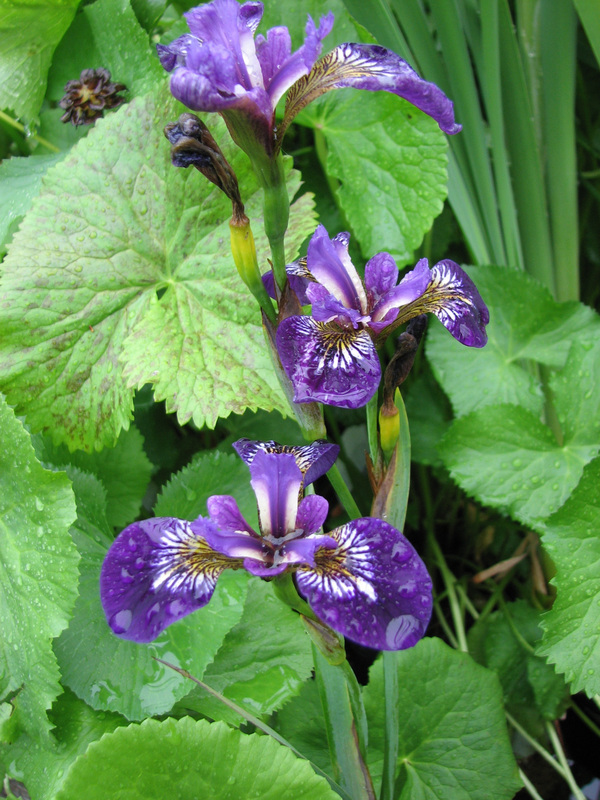 We carry a number of other color variants of Blue Flag to add interest to the bog garden - no bog? Blue Flag doesn't require a bog, but does demand a heavy soil that doesn't dry out.